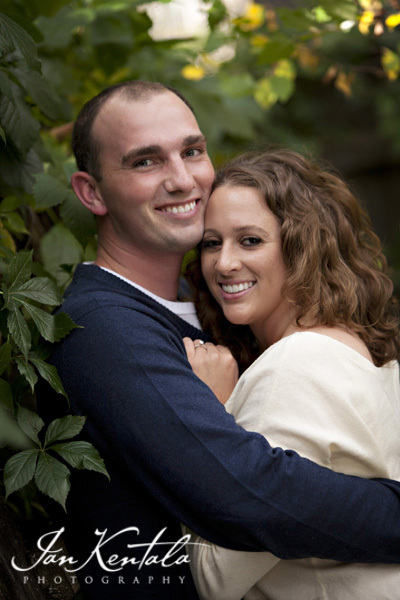 I have known Mike since he was in elementary school – in the same grade and on the same sports teams as my son, Jack. 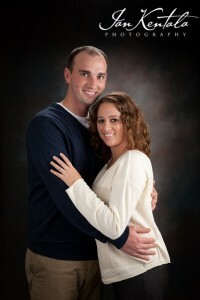 And I met Emily when she came to our studio for her senior pictures. 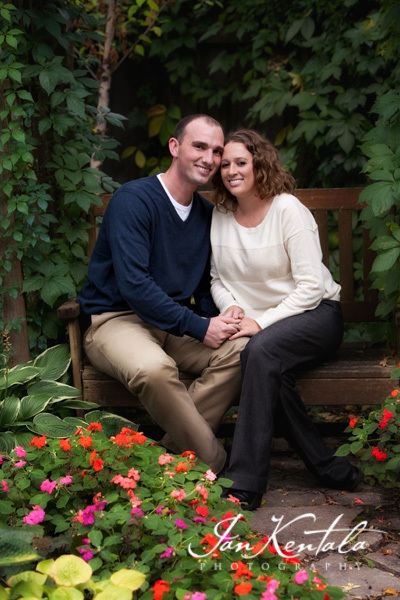 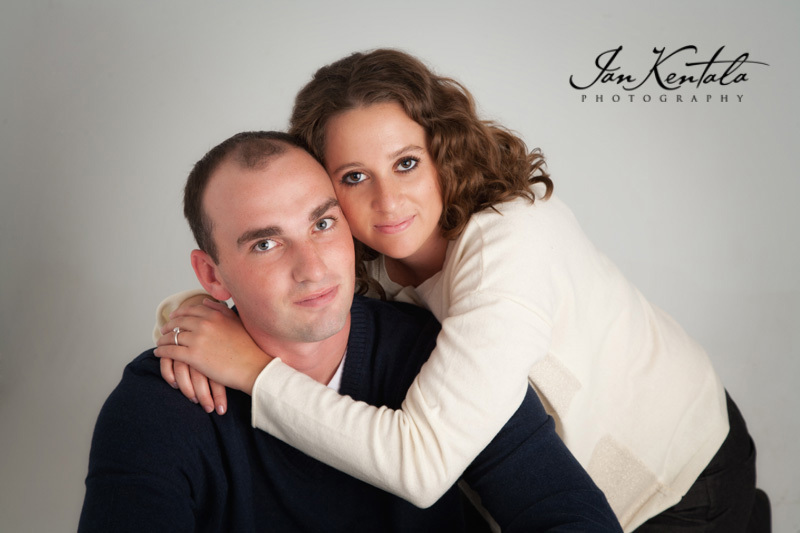 Mike and Emily were “high school sweethearts” at Burnsville High School and have dated for 9 years. 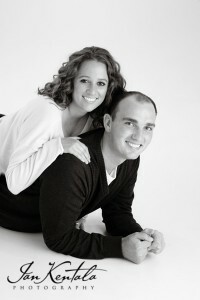 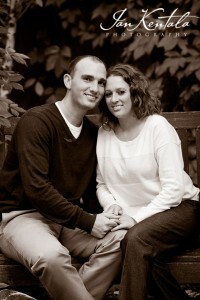 I will be photographing their wedding next July, 2012. It is really amazing to me how many couples’ weddings we photograph who have been together since high school. 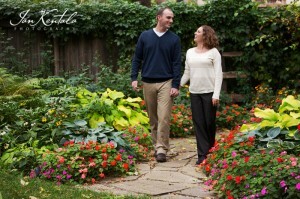 It is about one third of our weddings! 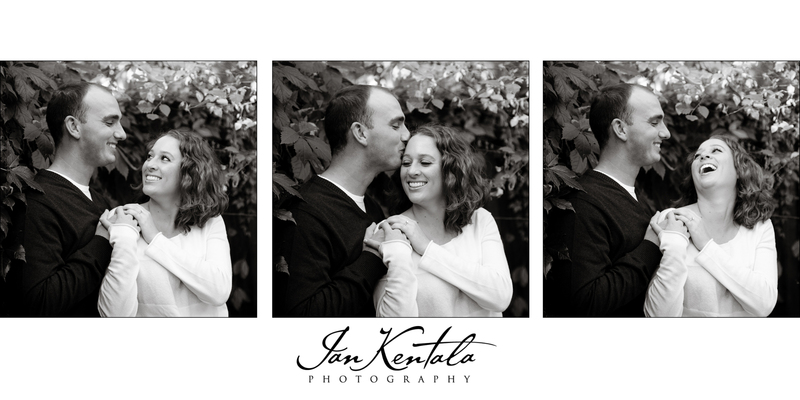 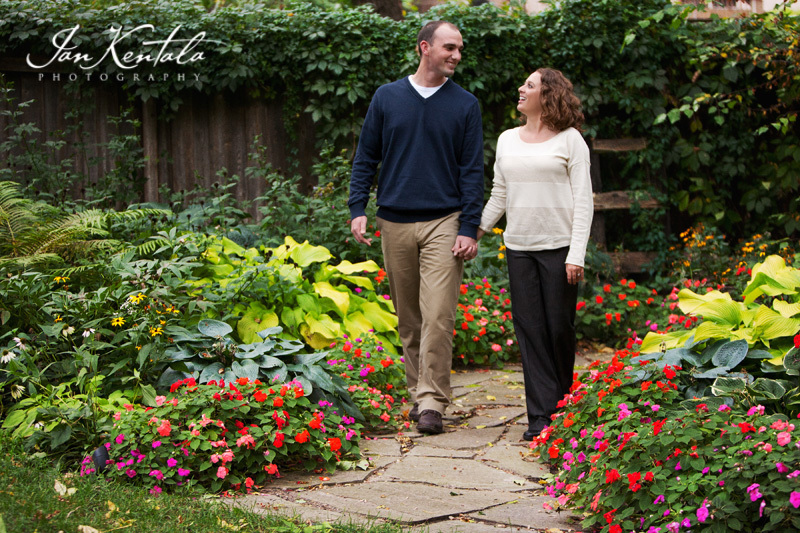 Here is a sample of their session, and I even included the ONE serious and ONE traditional pose…. It will be alot of fun photographing this couples’ wedding!